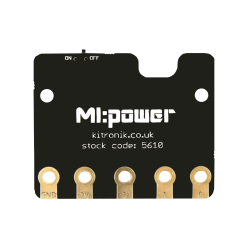 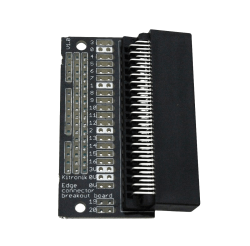 The professional way to connect and disconnect electronic elements and circuits to the 21 pins on the edge of micro:bit is to use the Bare Breakout Board. 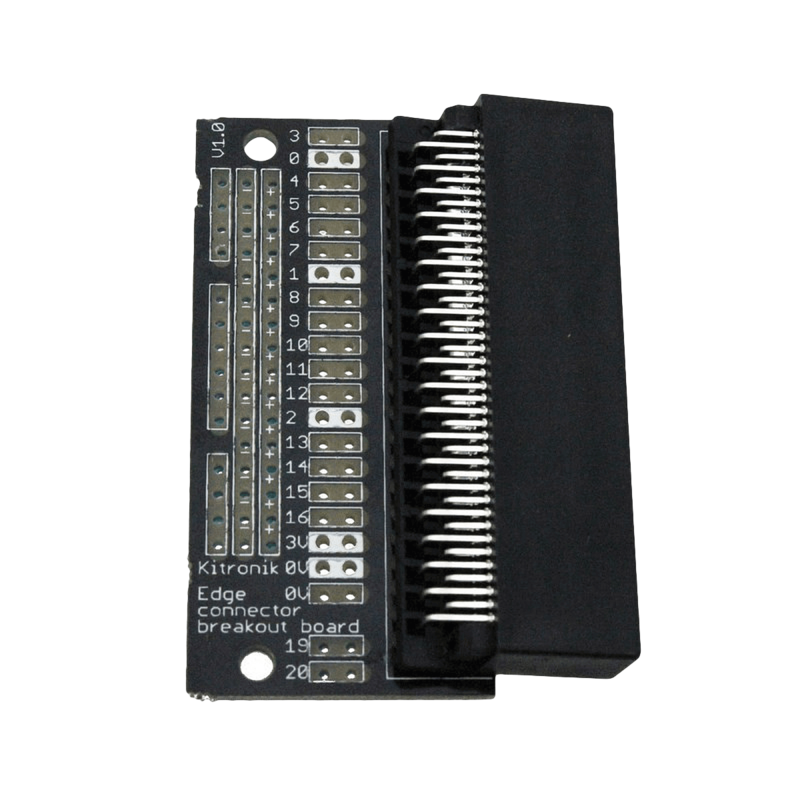 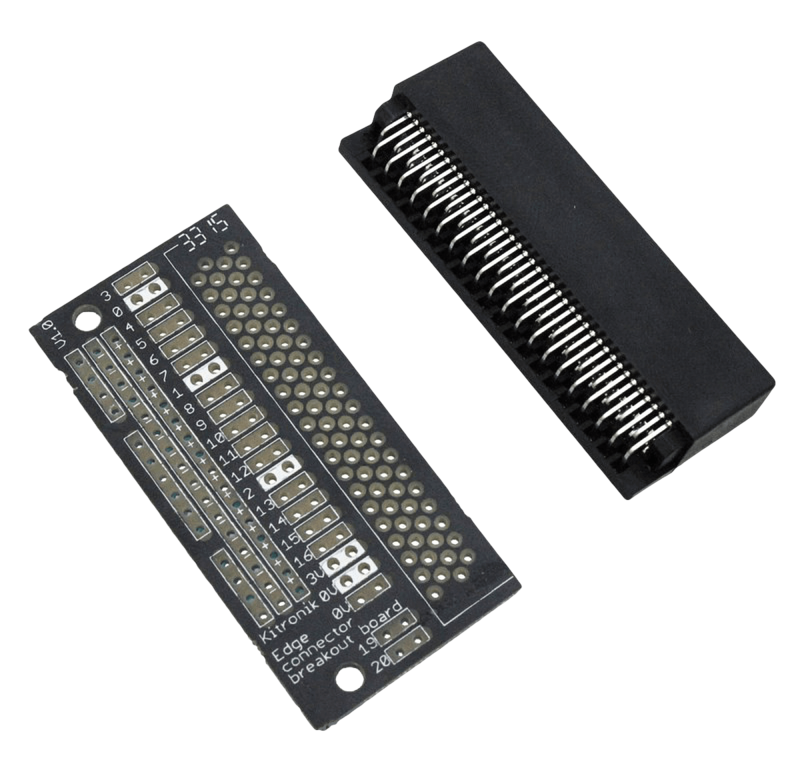 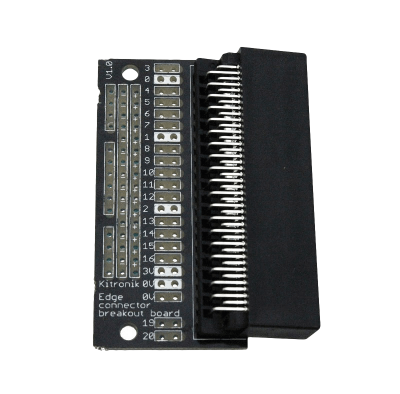 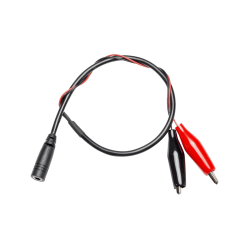 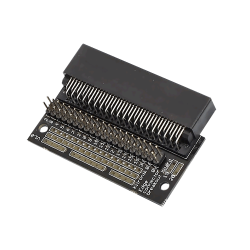 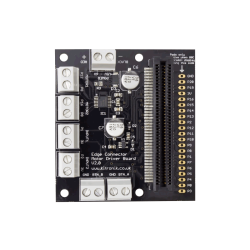 The Edge Connector with Bare Breakout Board gives the freedom to choose which pins to assemble and solder according to the needs of each project. 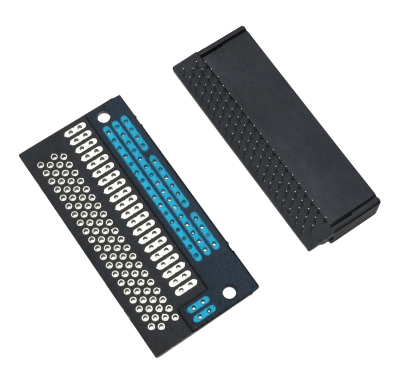 This product is also available in a pre-built version.